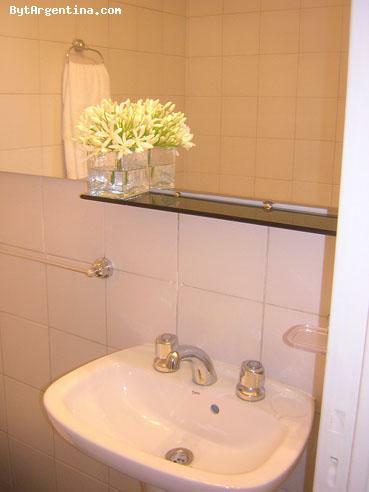 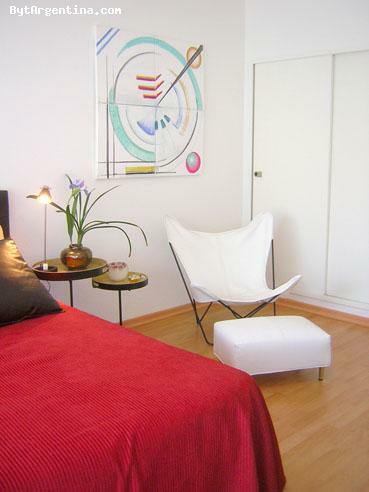 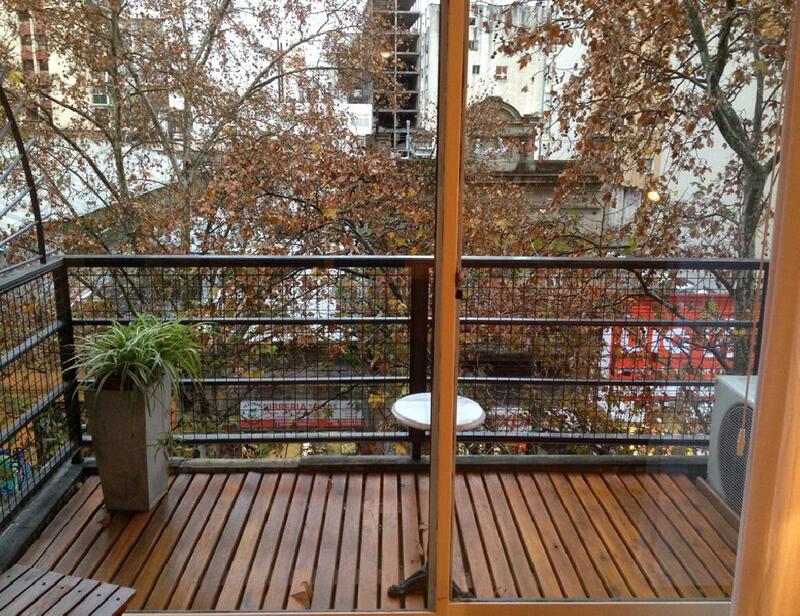 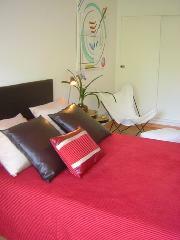 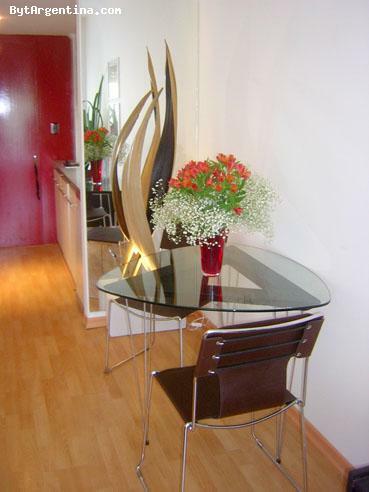 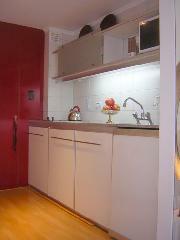 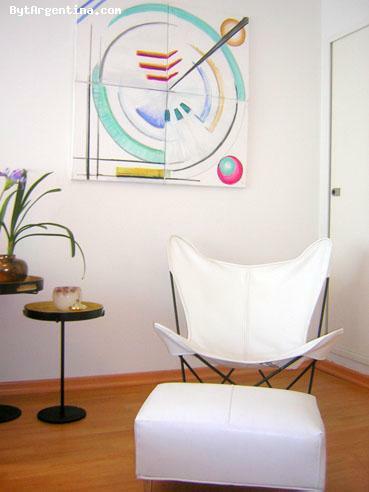 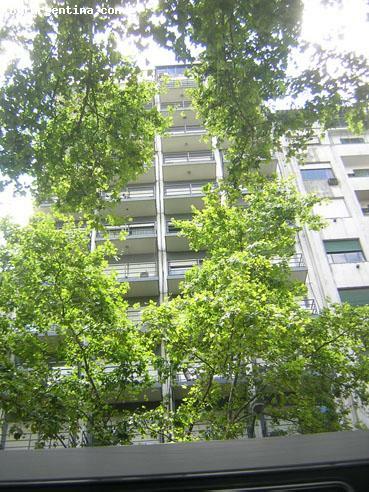 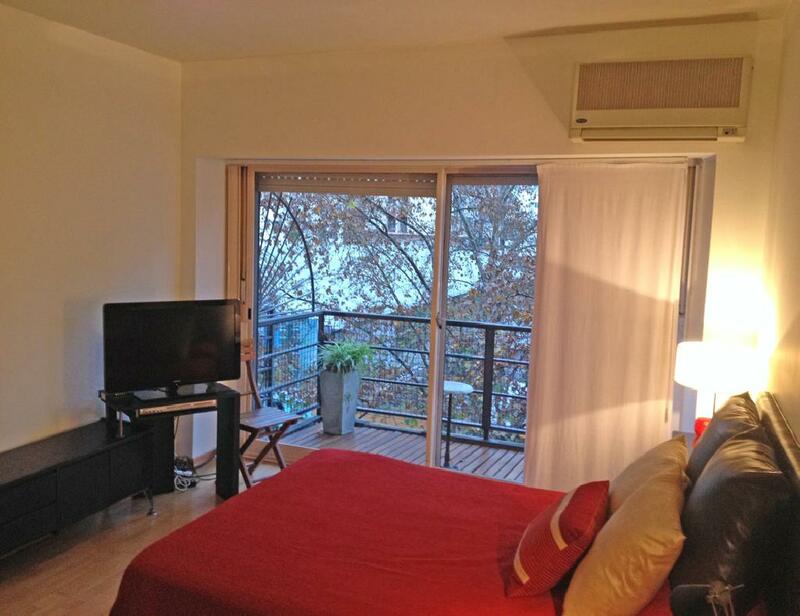 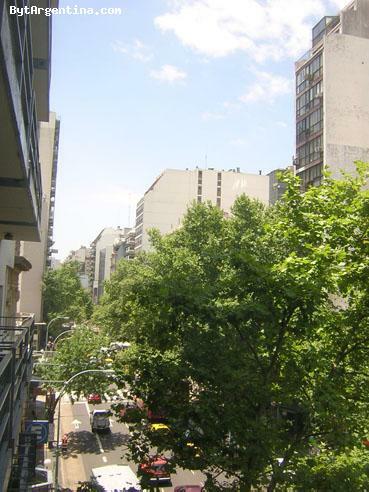 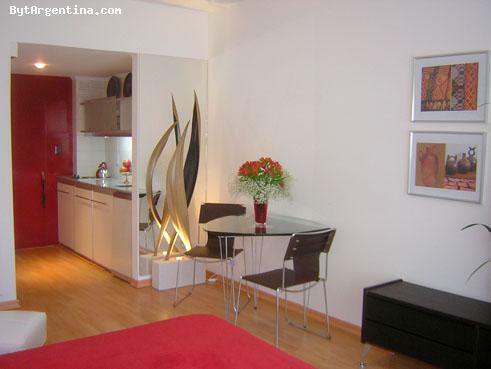 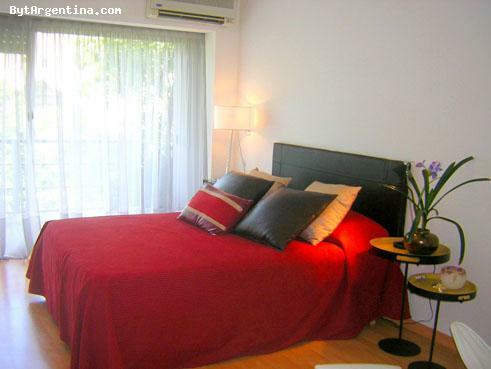 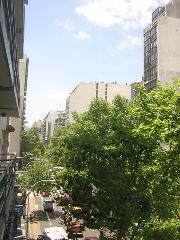 Cozy apartment centrally located right in the heart of Buenos Aires, on the Corrientes Avenue, famous for its many theatres, restaurants and shops and active nightlife, close to the subway in an area surrounded by cinemas, public transportation and coffee-shops. 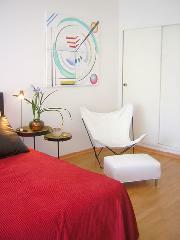 The flat offers a living-dining area with design furniture, a bedroom area with a queen size bed, one bathroom with shower and an equipped american open kitchen. 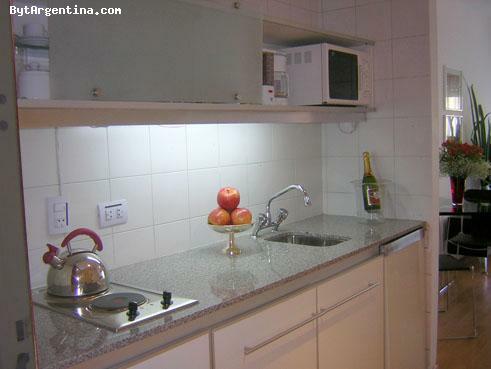 The apartment is equipped with Internet (WiFi), cable TV, air conditioning (cool/heat), DVD, safe-box, telephone, refrigerator, microwave, dishes, kitchenware, linens and towels. 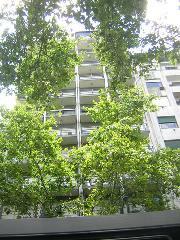 The building offers 24 hours doorman. A nice option in a great location.